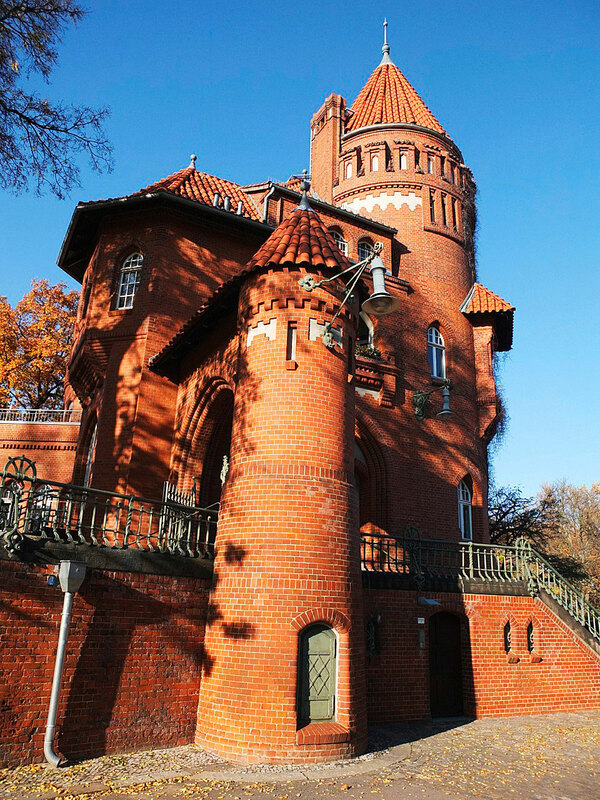 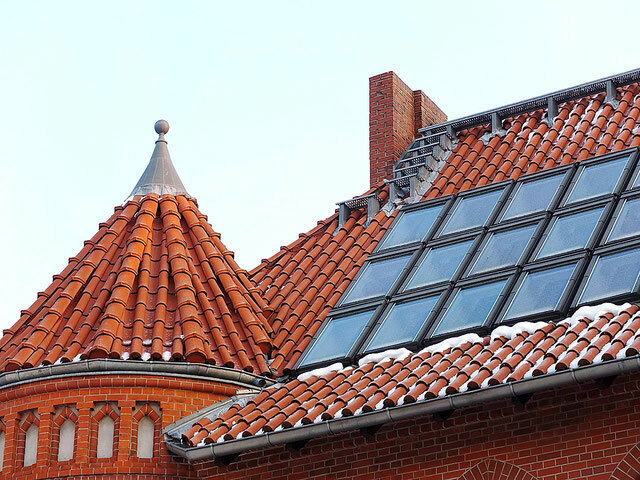 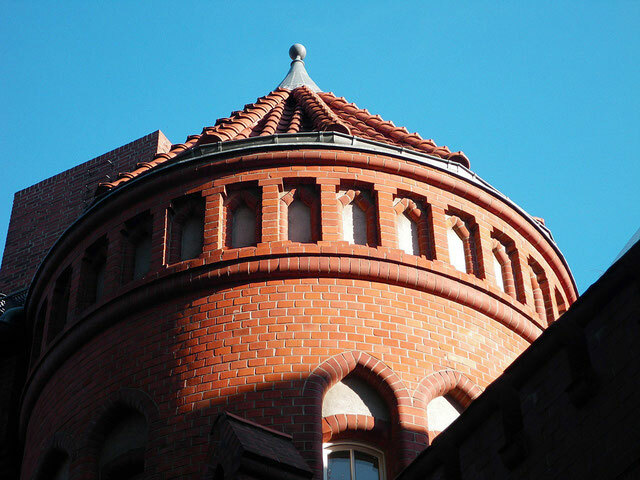 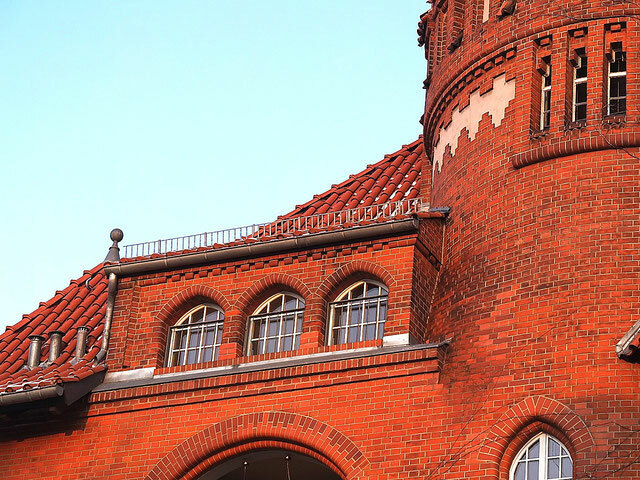 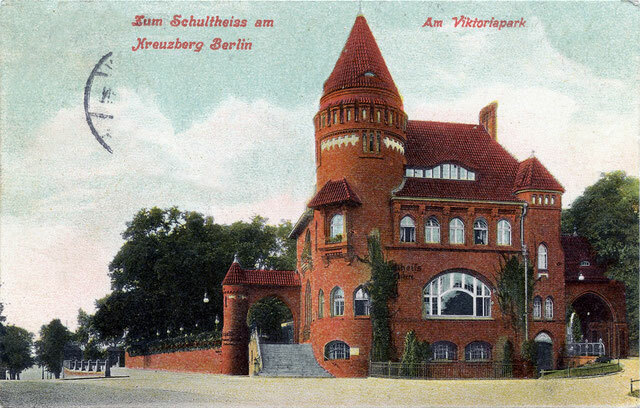 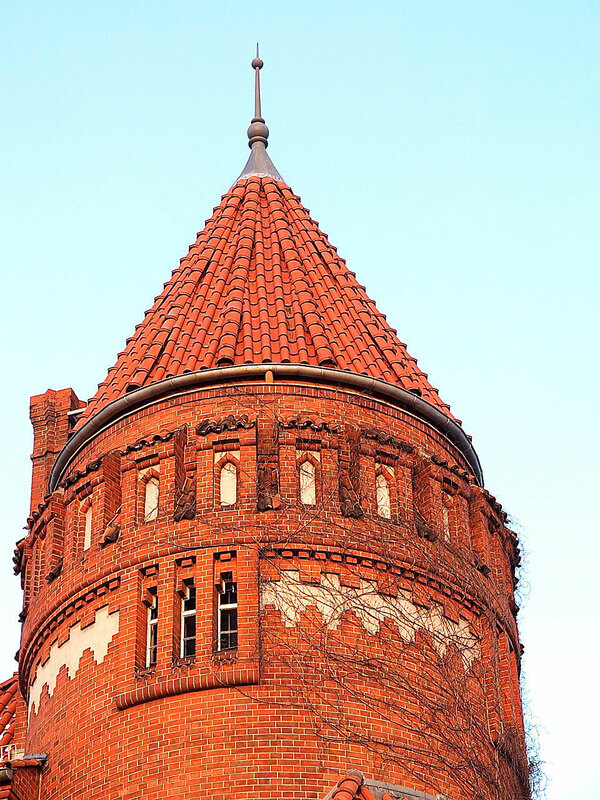 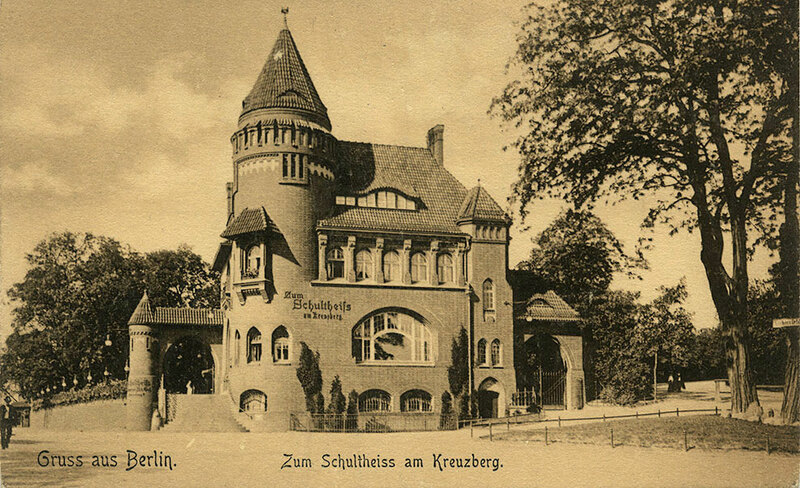 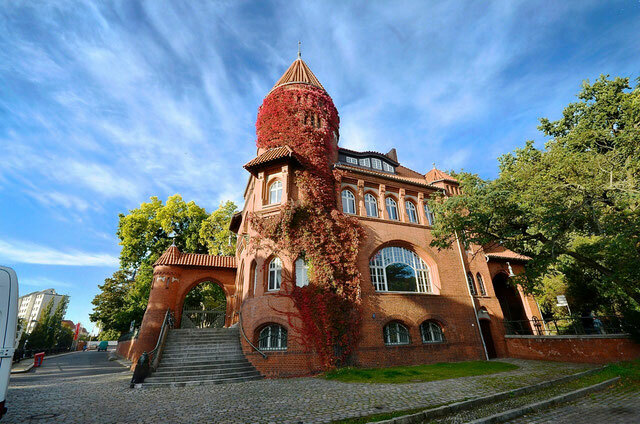 Built in 1901 in the “brick-gothic” style of a small castle by architect Carl Teichen (1858-1903), the "Sixtus Villa", as it came to be known, served as a representative entrance portal to the Schultheiss brewery. 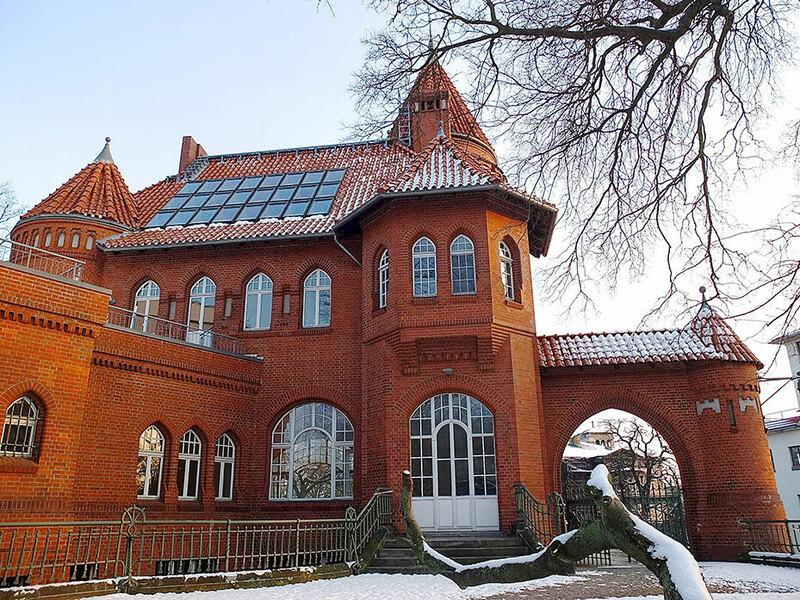 The national heritage listed mansion is located on the southern slope of Victoria Park and was renovated in 1999 as part of the Victoria Quarter Project. 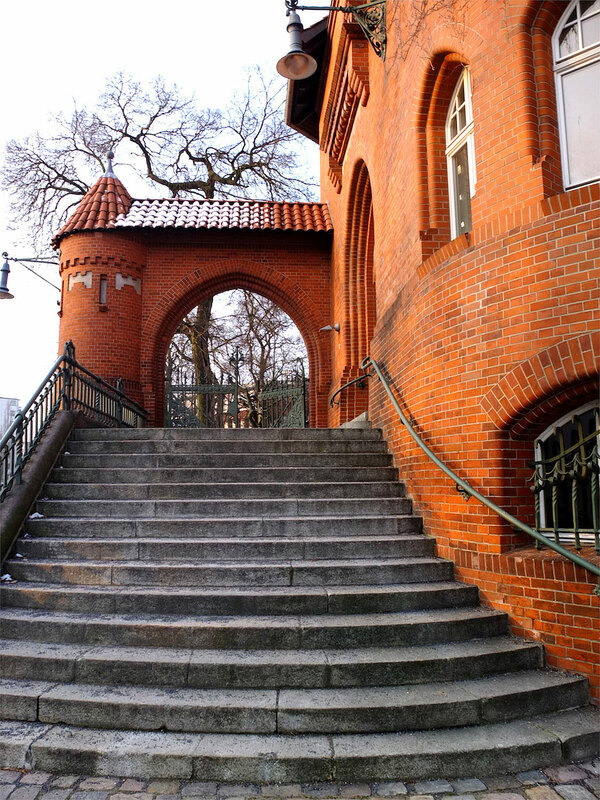 It has a large, shared private park full of old-growth trees and directly adjoins to the extensive Victoria Park.